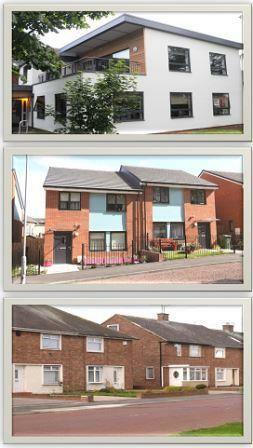 Are you interested in affordable housing to rent in Gateshead, Newcastle, North Tyneside and South Tyneside? Tyne and Wear Homes advertises affordable housing across the region. You can also get advice on a range of other housing choices, such as mutual exchange, renting with a private landlord and low cost home ownership. Tyne and Wear Homes is a partnership of Gateshead Borough Council, Newcastle City Council, North Tyneside Council and South Tyneside Council, their housing providers and Registered Social Housing landlords.It is a Choice Based Lettings scheme which means you can apply for housing in any of these areas. Are you looking for a new home but worried about how having a spare room could affect your benefits? Concerned about your housing situation?